After the Big Bang, the temperature of the Universe continually dropped as matter organized itself into increasingly complex forms. At the grand scale, the cosmos was initially filled with a homogenous gas consisting mainly of light chemical elements. Bit by bit, this “universal gas” divided into clouds that began to stick together under the effects of gravity to form giant balls of gas. The first stars were born approximately 400 million years after the Big Bang when the internal temperature of these gaseous balls reached about 10 million degrees and nuclear reactions were initiated. 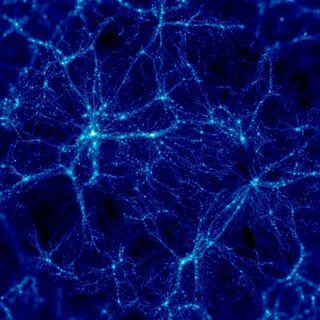 At long last, the Universe ceased to be dark as it began to fill with stars that would eventually combine to form galaxies. It was in the core of these first stars (and all stars since then) that heavier chemical elements—like carbon, oxygen, silicon and iron—began to form via nuclear reactions. 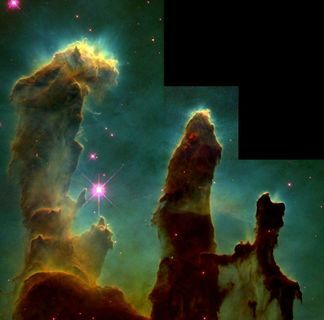 At the end of each star’s life cycle, these “new” chemical elements were released into space where they enriched the clouds of interstellar gas. Gravitational forces eventually regrouped the matter in these clouds to create a new generation of stars. The life cycle of stars is responsible for adding all kinds of chemical elements to the Universe. 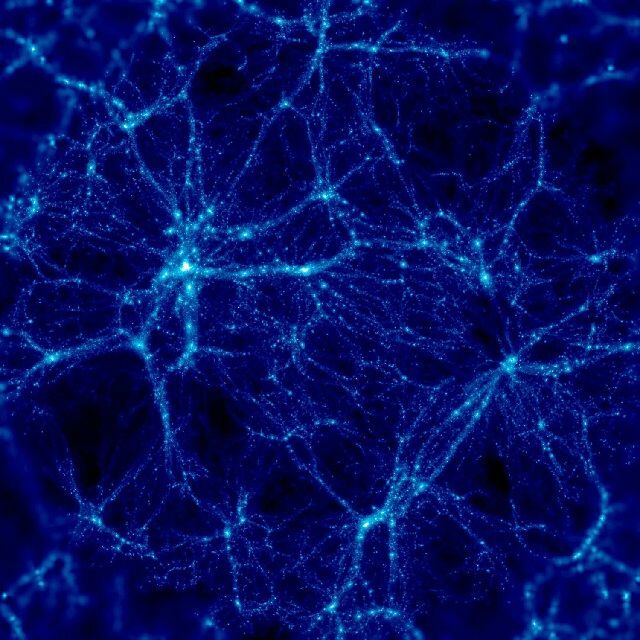 Under very special conditions, it is even possible for atoms in the space between stars to combine with other atoms and form simple molecules, or even complex molecules like amino acids. Some stars gain planets after being born. 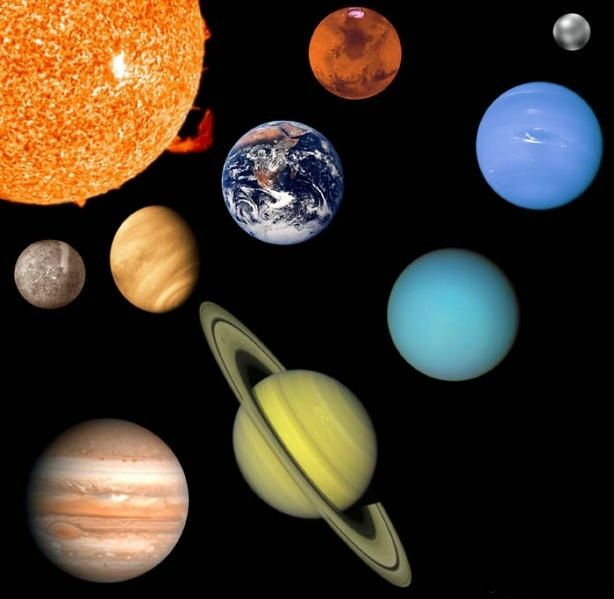 Planets can be terrestrial (that is, made mainly of metal and rock like the Earth and Mars), whereas others are made mostly of gases, like Jupiter and Saturn, or ice, which is probably the case for Pluto. The Earth is a peculiar case because water can exist in liquid form. Thanks to this simple fact, it was possible for organic molecules (those consisting of carbon atoms) to arrange in complex enough patterns to allow life to form. In this sense, life represents an ultimate stage of development in what is known as the complexity pyramid. 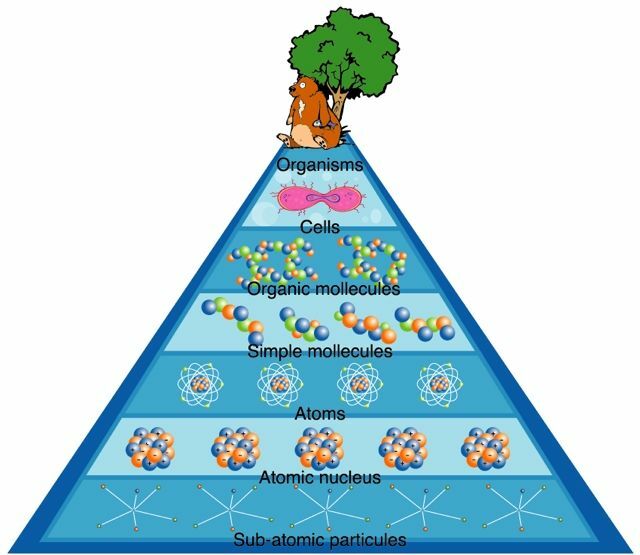 The transition from inorganic matter to living matter is one of the most important steps in the arrangement of matter in the Universe. Although we are fairly certain that life began on Earth at least 3 billion 800 years ago, we still know very little about the conditions that allowed life to originate. One thing we know for sure is that specific organic molecules led to the creation of the first cells and eventually—about 1 billion 200 million years ago—to the creation of the first multicellular organisms.